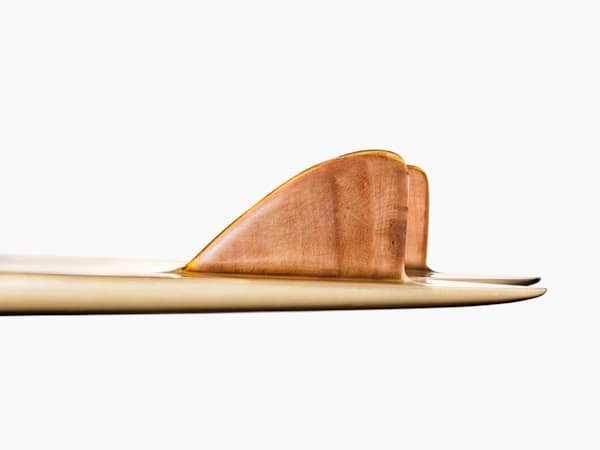 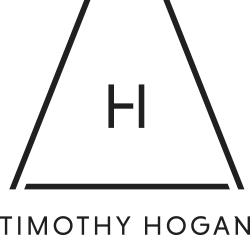 The FIN Project aims to honor the work of the talented craftsmen and pioneers who have transformed surfing by celebrating the object of their innovation - the FIN. 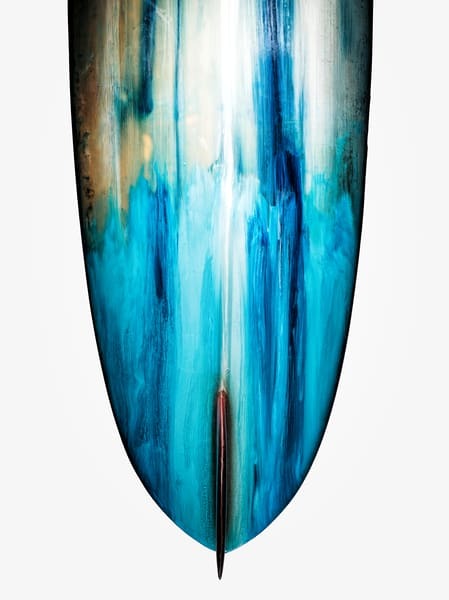 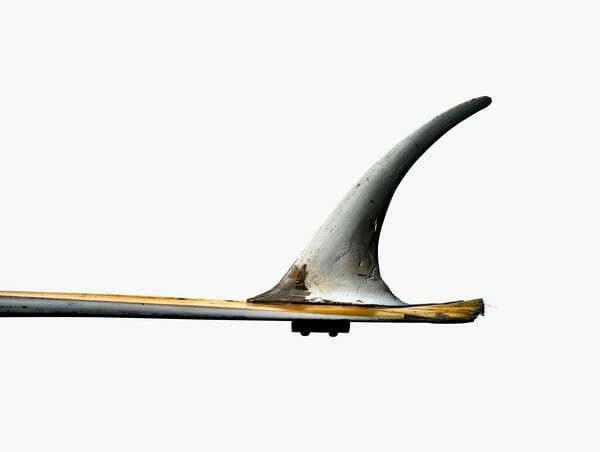 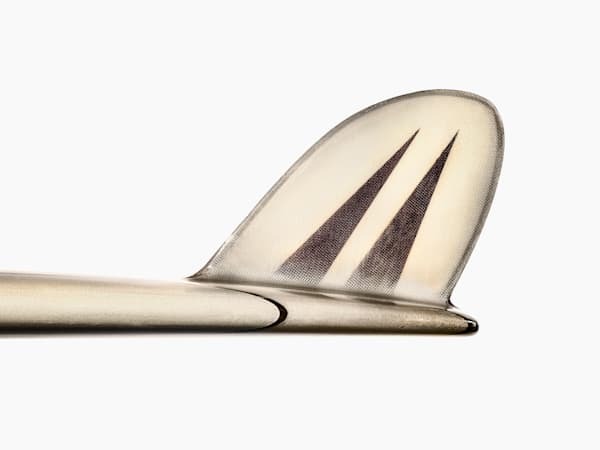 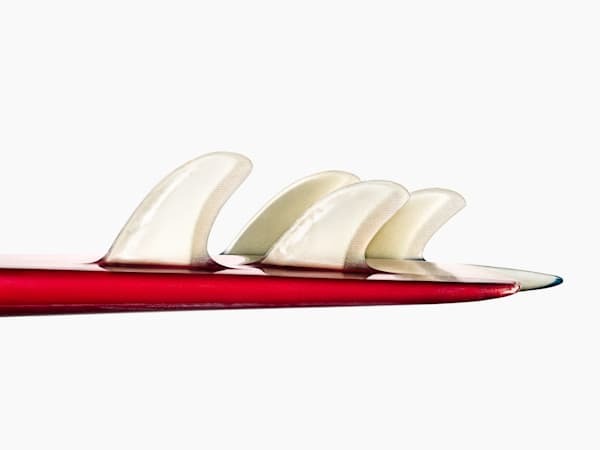 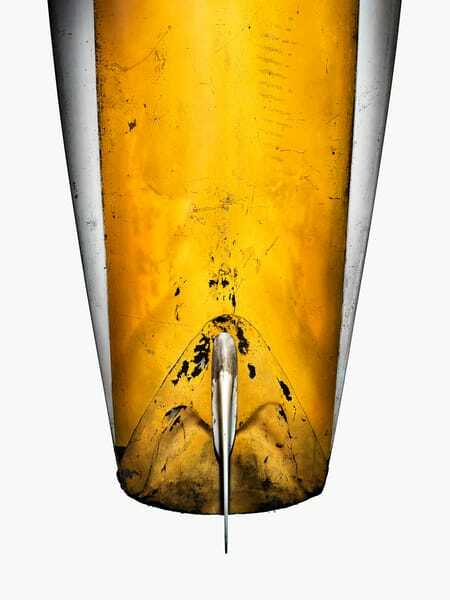 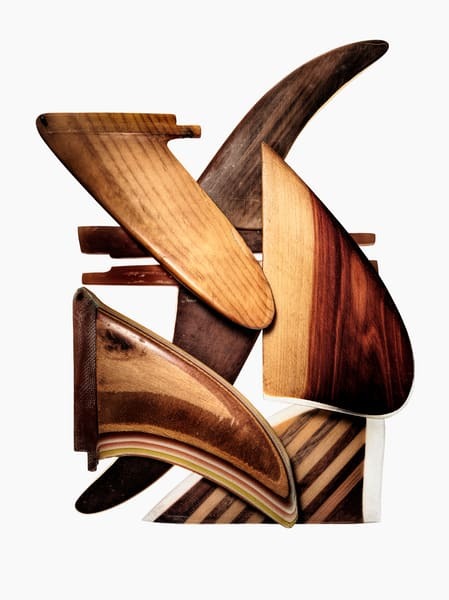 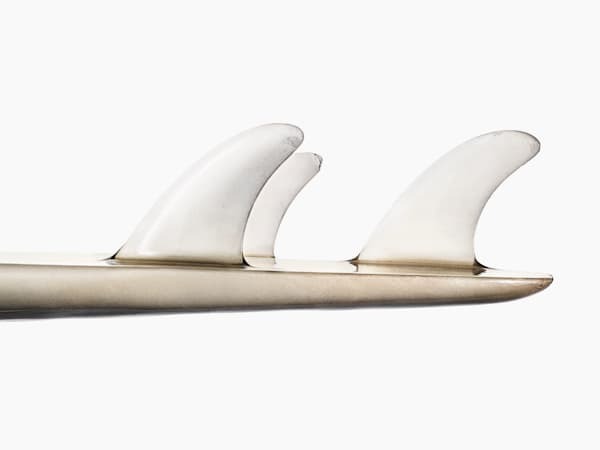 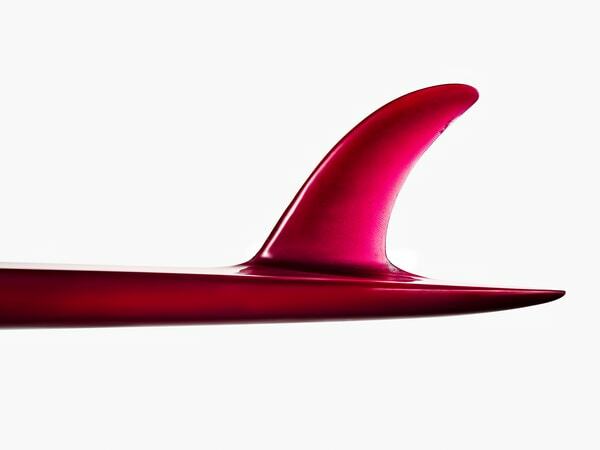 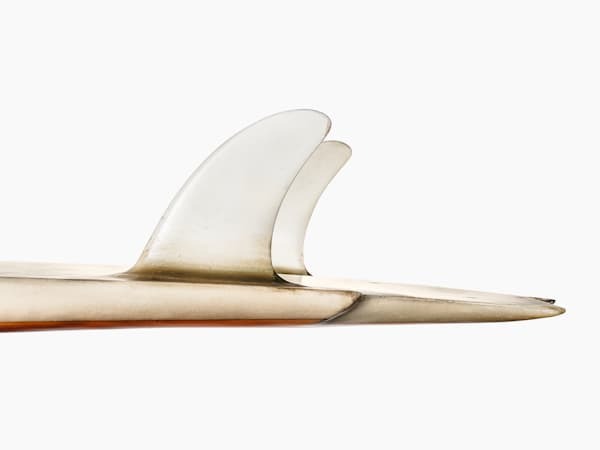 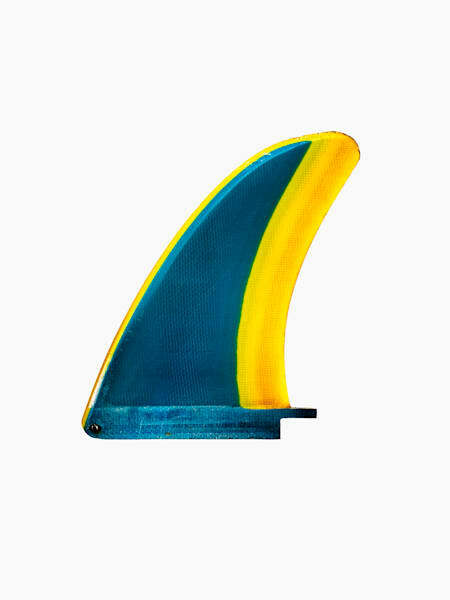 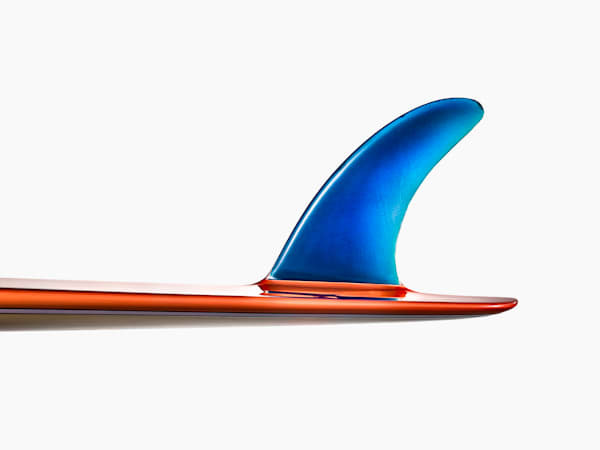 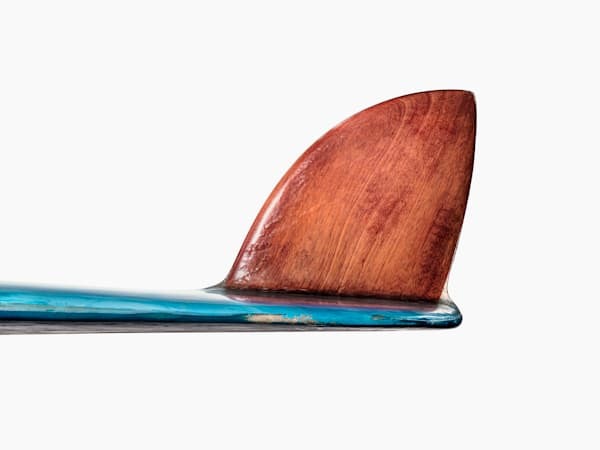 Hundreds of fins from through surfing's history were photographed in the same exacting manner, encouraging the viewer to compare and contrast each fin to its siblings, while showcasing each piece as a work of art in and of itself. 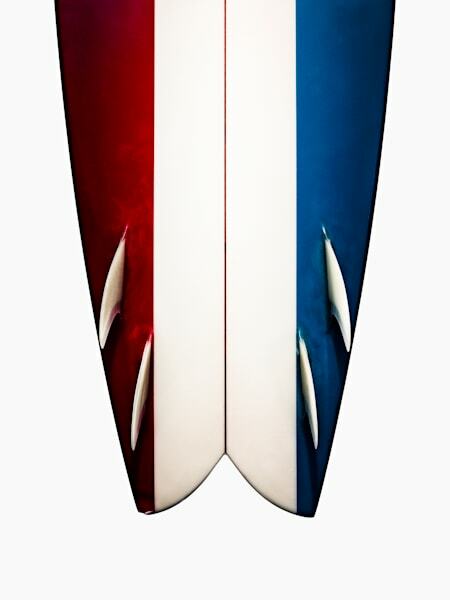 You may notice important names as you view the work - boards owned by Mark Richards, Kelly Slater and Simon Anderson are all in the mix. 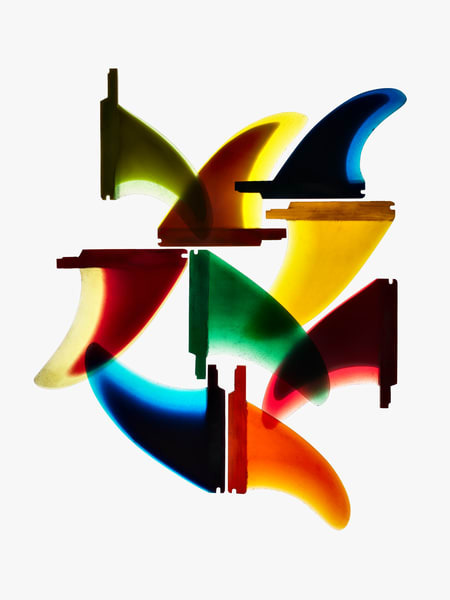 I invite you to dive headfirst and find the perfect place on your wall for a print or two.